Famous for its beautiful Georgian buildings, Roman-built baths and Jane Austin, it's no wonder that Bath is a popular city for tourists. The gorgeous buildings made from honey-coloured stone help make Bath so well-known. 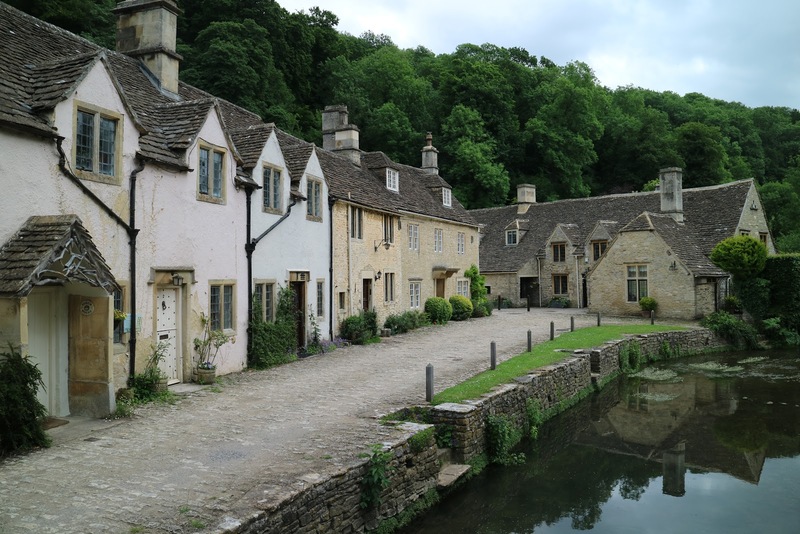 It's full of old English charm that means visiting the city almost feels like stepping back in time. It's even so well preserved and beautiful, the whole city has been a UNESCO World Heritage Site since 1987. 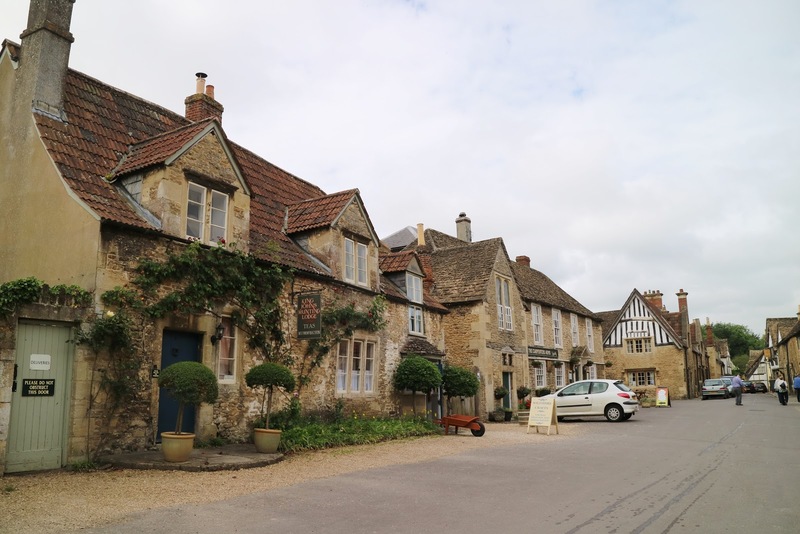 As part of our road trip through the southwest of England, we recently spent two days exploring the historic city, and absolutely loved it. 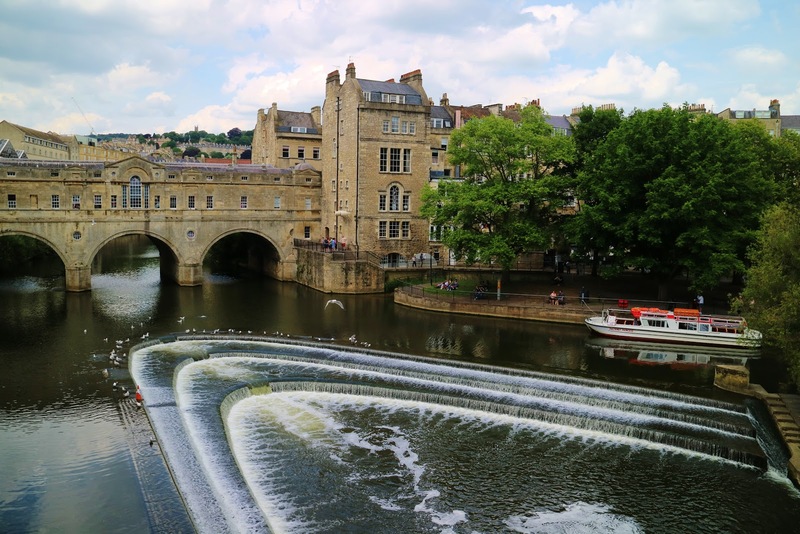 Although we spent two days in Bath, it's definitely possible to see most of the main attractions in one day, making it a great place for a day out if you're in London. By train, it's 1 hour and 30 minutes from London Paddington to Bath Spa station, or 2 hours and 30 minutes by car along the M4. Day 1 Of Our English Road Trip - The New Forest and Stonehenge! Our mini road trip around (mostly) the southwest of England had been in the works for months. Although I've now visited over 25 countries, I'd been neglecting beautiful areas that were only a mere three hour drive away. All of that changed this week! My other half and I packed up the car, left Brighton, and went on a four day adventure around the south of England. 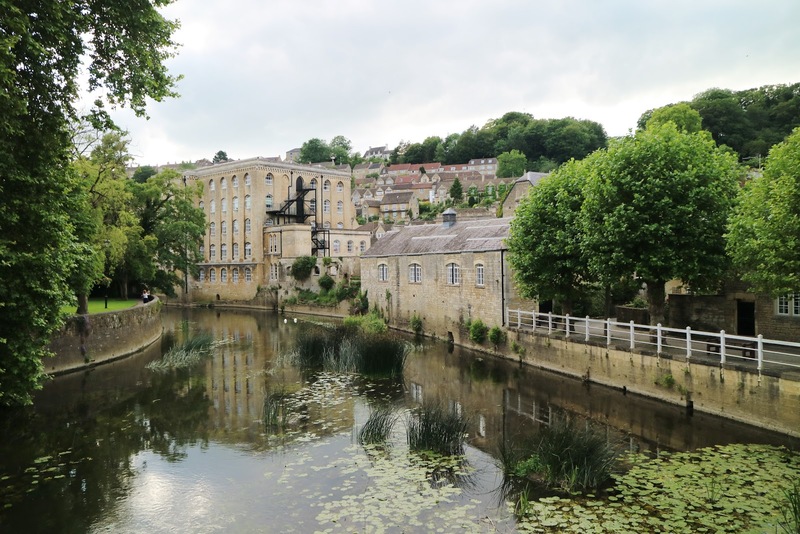 Having grown up in the South East of England, we drove west and decided to focus our time on Wiltshire, The Cotswolds and Bath. Our first proper stop (besides Arundel castle which we discovered was closed on Mondays!) was The New Forest National Park. Northern Ireland is home to some of the most beautiful and dramatic coastlines in the United Kingdom. The Causeway Coast runs between Belfast and Derry/Londonderry, and with a mixture of gorgeous beaches and historical sites, it's easy to see why the route attracts thousands of visitors each year. With the aim of seeing more of the UK in mind, we decided to make a day trip from Belfast and see what else Northern Ireland had to offer. We focused on the Causeway Coast specifically between the Carrick-A-Rede Rope Bridge and Castlerock and had the greatest time. 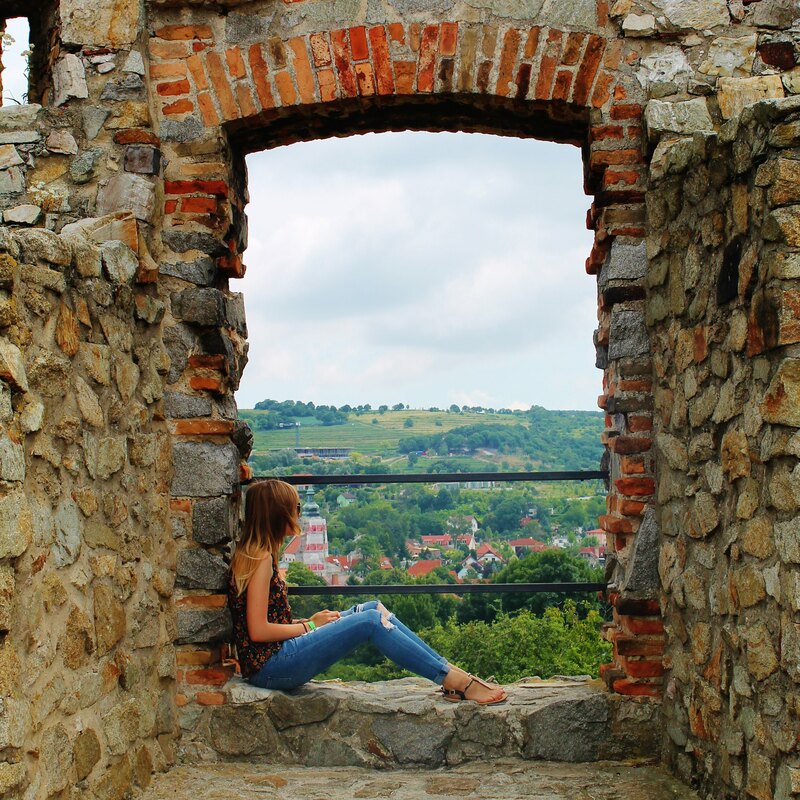 Having access to a car is probably the easiest method of getting around, but there are also tour companies that offer day trip excursions that visit the main sights along the route.